Discussion in 'Guitars in General' started by Aaron Robinson, Jul 3, 2018. 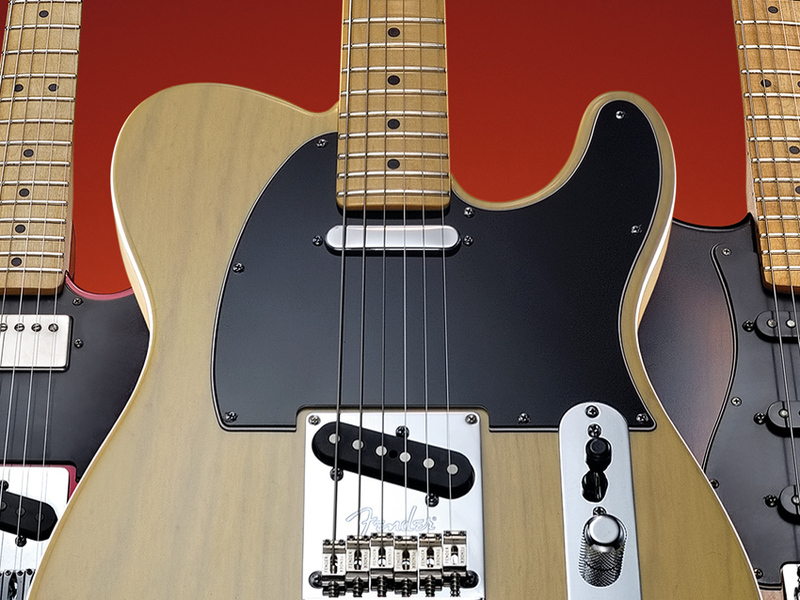 Which of your electrics or acoustics do you NEVER see yourself parting with? What makes it perfect to you? Mine is my 2011 American Standard LTD Tele. Something about its collective parts that add up to its mojo. Im a tele guy anyway, but i dont really see how it can get any better. KenG, ant_riv, rauchman and 9 others like this. My Collings I35LC and a 20 year old Collings OM-42G Acoustic. ant_riv, rauchman, Lamby and 8 others like this. ant_riv, spiral, Mosher Zone and 3 others like this. This Three Sides Guitars (3SG) 7-string Strat. Just a spectacular guitar that was an extremely generous gift. Don’t see how it could ever be sold. JackStraw12, ant_riv, rauchman and 17 others like this. BerkeleyJones, JackStraw12, Spacehead_ and 23 others like this. My ‘66 Epiphone Cortez and the ‘92 Rickenbacker 360-12 my father bought for me. Those two are off the table. ant_riv, wannabeatle and apalazzolo like this. The guy pours his blood, sweat, and tears into every instrument but this one was made specifically for me. 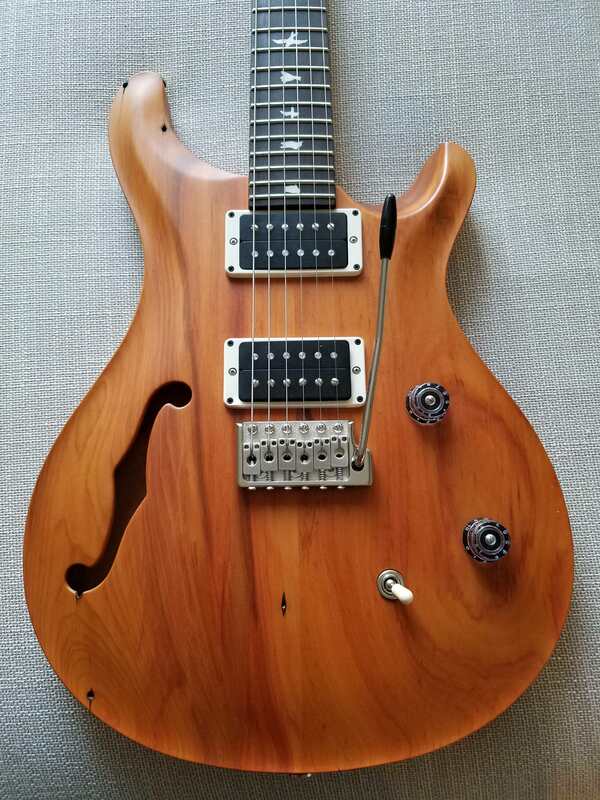 Plays like a dream, rings like a bell, is light-weight and ergonomic, is easy on the eyes, and offers standard humbucker as well as piezo-transducer acoustic sounds. Fenderesq, ant_riv, rauchman and 18 others like this. My 98 MIK Fender acoustic. It was my first guitar, and the only acoustic I own. And probably my Reverend Sensei Junior. 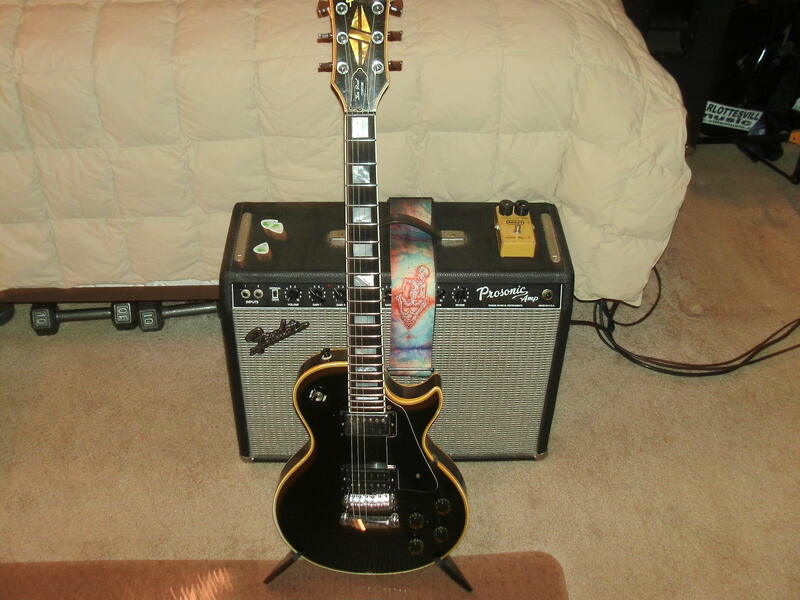 Awesome guitar that replaced my Les Pauls and Teles. ant_riv and Multicellular like this. It always changes but right now I don't see myself ever getting rid of my reclaimed CE24 or my custom 24. 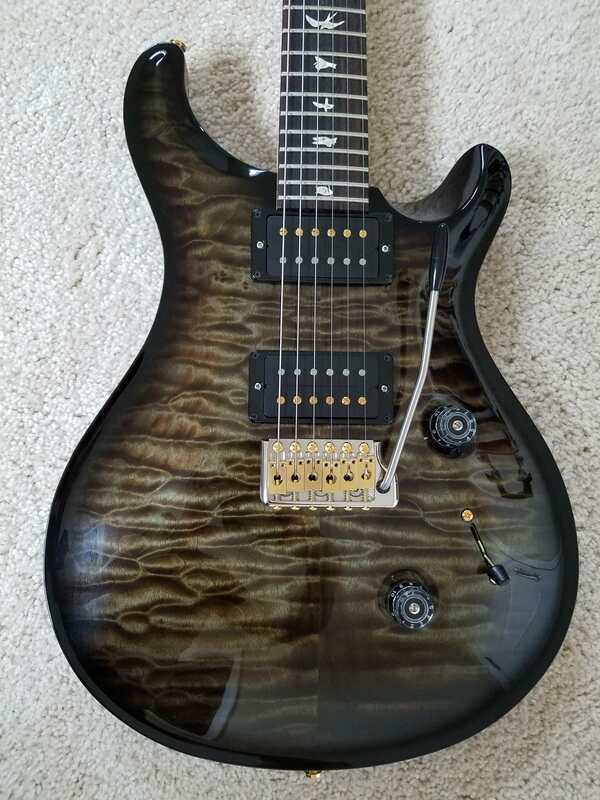 The CE24 was my first PRS and I love the unique top that's on this specific one. It also plays and sounds extremely well and is feather light. 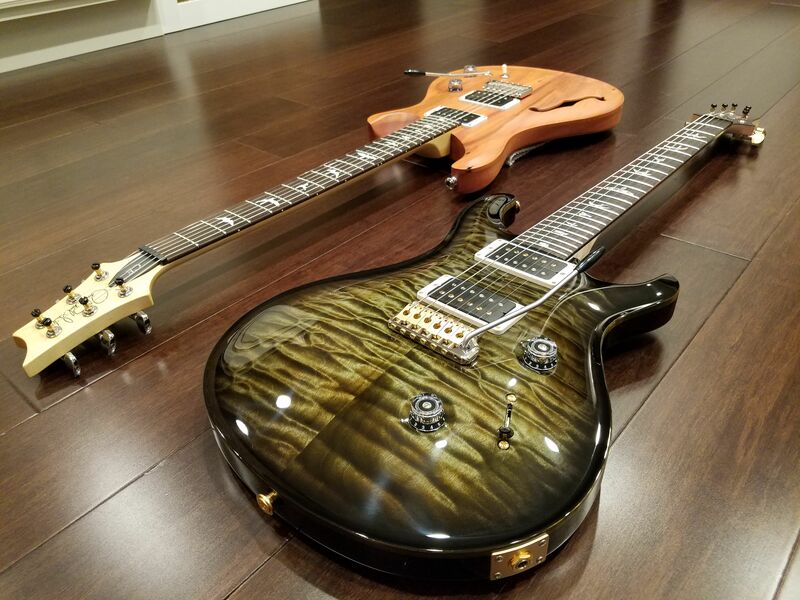 The custom 24 was my first core PRS and is an odd ball itself with a custom color finish, quilt 10 top, swamp ash body and flamed maple neck. It also sounds and plays amazing and I'm in love with the finish/top. BerkeleyJones, wilblee, cosmic_ape and 16 others like this. ES-335. It's in my avatar. Heinz W, ant_riv and jens5 like this. NONE are perfect, but because of sentimental reasons there's a few I won't let go of. 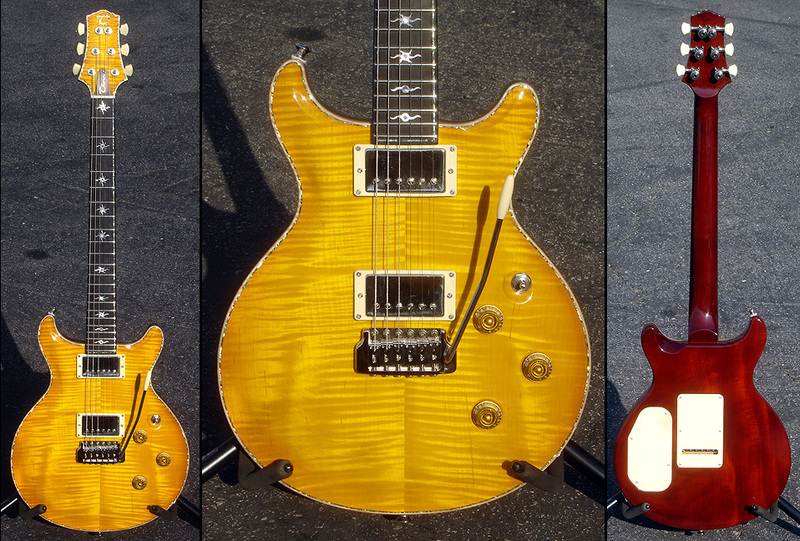 The Number One right now is a Hamer Chaparral, which is a great guitar, except the neck's too bloody narrow. chv and ant_riv like this. My Takamine (1992) acoustic and my Highway 1 Tele (2003 or 4). Never giving them up for sentimental reasons unless I absolutely have to. ant_riv, big mike, rauchman and 3 others like this. Eastman T185mx, 83 Yamaha SA800 or my K-Line San Bernardino. I can't figure out which one is the one. Switters, your name here, eldorado2001 and 10 others like this. hey I know that guy! Great guitar fo-sho. Great to see ya (read ya?) Chris! Went and hand picked each piece of wood. Took the best PRS neck I'd ever feld and had him base the neck shape on it. Came out better than I ever dreamed. Hands down best guitar I own, I play better on it. There's a comfort level unexplainable. Just lets me stop thinking and play. Flat plays better than any guitar I've ever owned, I've turned down more than twice what I paid for it multiple times. wilblee, cosmic_ape, ant_riv and 15 others like this. that CE24 checks all of my boxes. It is GORGEOUS! That's a tough one because I love Les Pauls & Strats and have one of each that I can't ever seeing myself parting with. 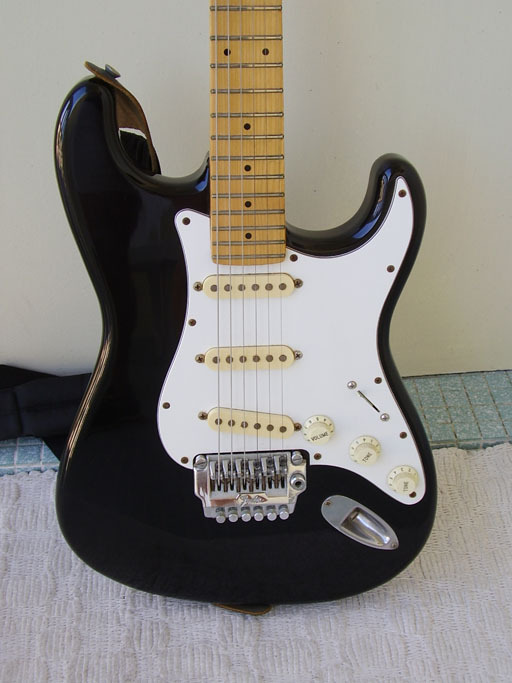 That said, I probably would have to go with my 1997 Jay Black Master Built Custom Shop '63 Strat as "The One". 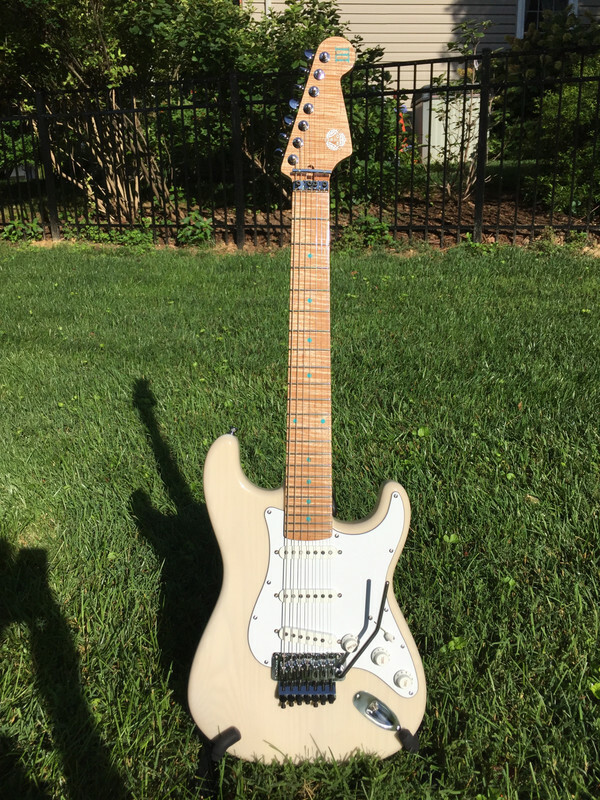 I've played it to death and changes I've made to it (most out of necessity) over the past 21 years include... a refret to jumbo stainless steel frets, a 5-way Super Switch with no tone controls effecting positions 2 & 4, Fralin Vintage Hot pickups, and a Callaham block with '64 virtual tremolo arm. Love the neck shape & playability, and is hands down the best Strat I've owned/played - and I've owned lots. I dont normally like strats but id play the h out of that one. My ‘68 Gibson J-50. I will never part with it because well, I’m not allowed to part with it. It was my grandfathers and my parents would murder me. 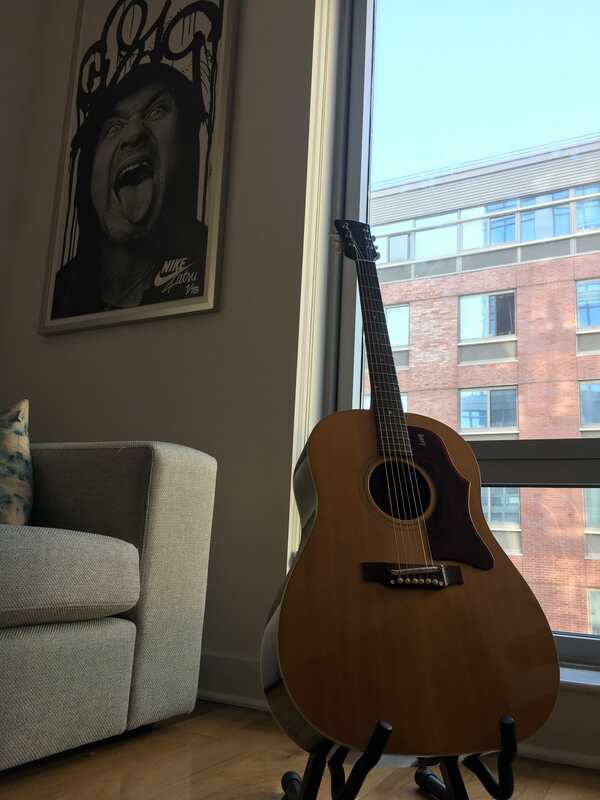 Ive had it for 17 years myself, and it’s a wonderful acoustic. Fenderesq, ant_riv, rauchman and 11 others like this. This November 1st, The Venerable Black No. 1 turns 32 years old. 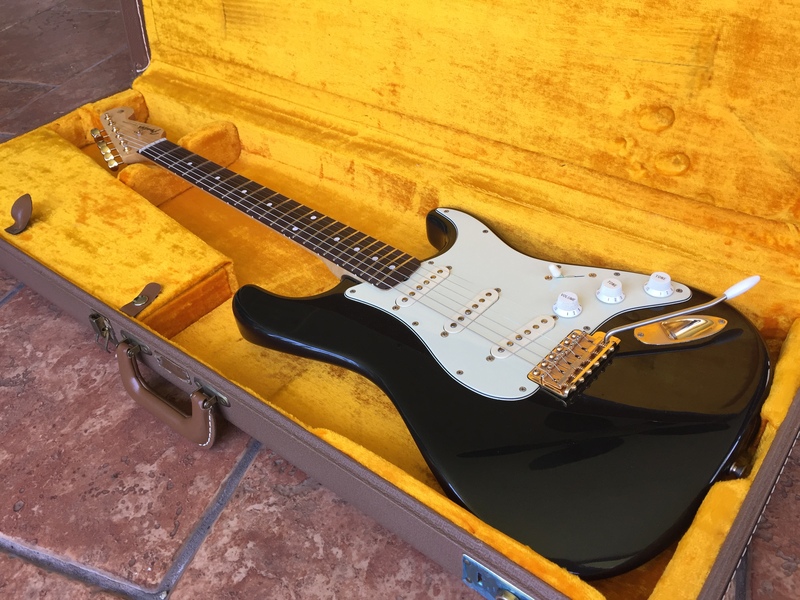 It's a 1986 MIJ from back when it was still difficult to find an American Strat. I don't play it much anymore as it got a lot of use over many years and needs work done such as re-crowning the frets. The neck, knobs and pickups show their age, but the pickguard is as white as it was three decades ago. Don't know why. Fenderesq, rauchman, Mosher Zone and 3 others like this.